Home › 100 up › Foot Turning, Shin Splints and changing the stride. Foot Turning, Shin Splints and changing the stride. Notice the red feet on the right. you look at the picture to the right, you can see that my toe shoes are clearly NOT pointing straight ahead. After I saw this, I decided to google the phrases “does running with feet pointed out cause shin splints.” This brought back many different results. So, after reading countless pages, some of which did help, others were unrelated in their entirety – I discovered that this was a common thought on contributions toward shin splints. Livestrong agreed as well – “Landing on the balls of your feet or with your toes pointed outward can also put added stress on your lower leg muscles and your shins.. I found numerous other sources as well.. So When I went for a run on Sunday, and for my run yesterday – I concentrated on keeping my toes in. Now one page had pointed out that you wanted to turn from your hips – as you could be asking for increased knee pain if you turned from the knee. My shin splints feel better today, then they did yesterday BEFORE my run. So I figure in one day alone – I may have discovered something. I have also been thinking about the POSE/CHI-Running concepts, both of which look at using those “Below the knee” muscles very little, by turning running into more of a controlled fall. If any of you, my readers – have tried either – I would love to hear your thoughts on the styles. While I research these (unfortunately there are no running coaches near me for either), I am also looking at what ideas I can incorporate into my running. I am tired of constantly being injured, so I am continuing my 100-up exercises, but I am not limiting myself there. I have hit the point that I do believe my injuries are indicative of form problems, otherwise they wouldn’t be so recurring. Now its just to narrow those form issues down! I am fighting the urge of trying a lot of things at once – as that won’t let me know which one worked! As for my running lately – I did a pleasant 3 mile run yesterday while enjoying the WONDERFUL 60 degree weather out, doing 3.12 miles in 27:28, with an average speed of 6.8 mph. Mile 1 – 8:55, Mile 2 – 8:28, Mile 3 – 8:51. Sunda was a 3.61 mile run in 32:01 with an average speed of 6.8 mph (Mile 1 – 9:04, Mile 2 – 9:13, Mile 3 – 8:34). I have been enjoying my runs, and I look forward to my next one! 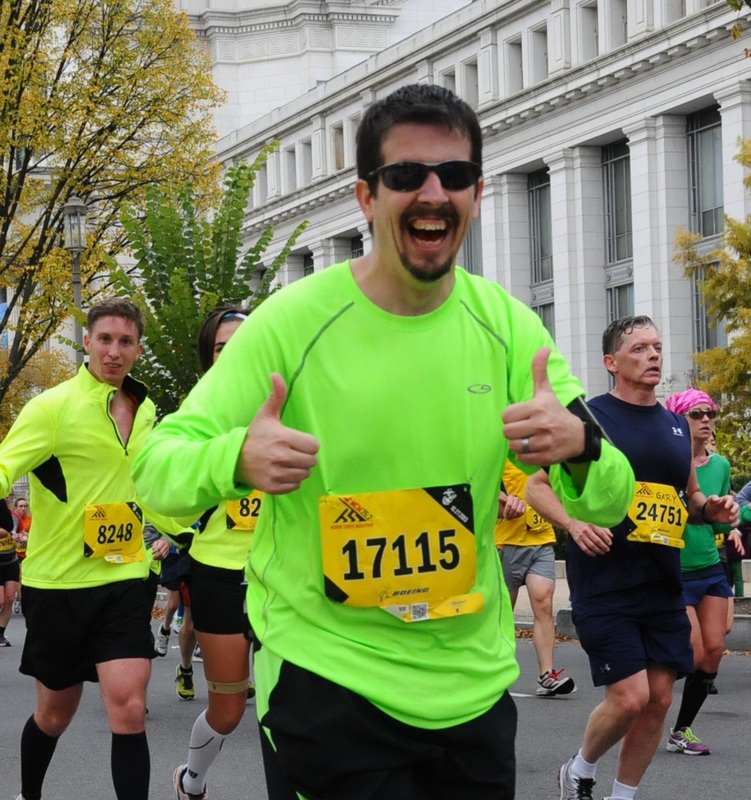 ‹ Pete Keyes Turkey Trot 8k Race Report!